The airshow weekend will deliver an electrifying mix of aircraft both in the air and on the ground that will engage, enthral and excite the 10,000 visiting guests. 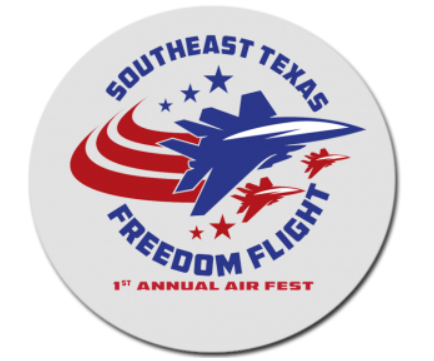 Aerobatic display teams, wing walkers, fast jets, military giants, civil aircraft and historic aircraft will grace the skies over Jack Brooks Regional Airport to celebrate the Pioneers of the Sky. 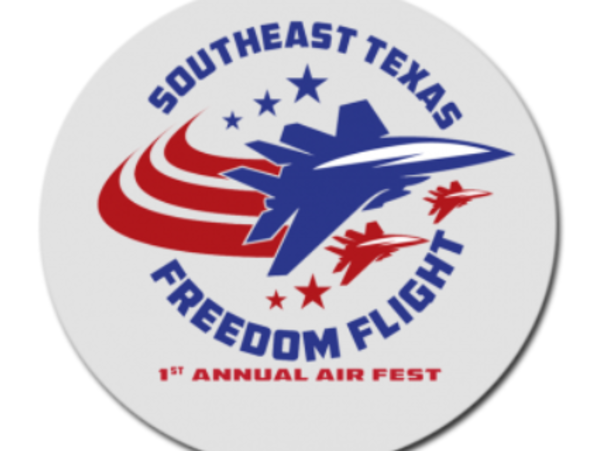 With all this plus a wealth of entertainment, education and interaction on the ground, Southeast Texas Freedom Flight 2019 promises to be the best one yet!